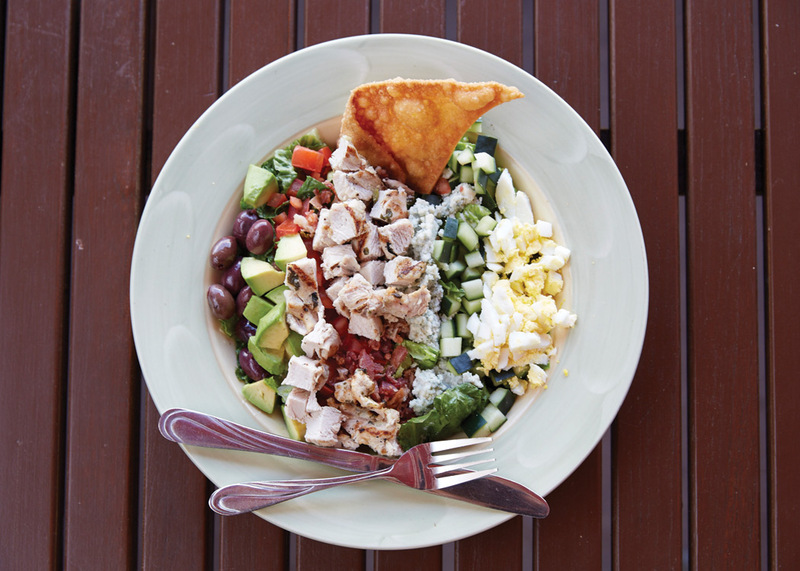 Grand Cafe features a seasonal menu reflecting the scents and flavors of the midwestern seasons in a casual setting for breakfast, lunch and dinner. Located on the first level in the Main Lodge, just off the Lobby. Breakfast and lunch are served on a first come, first served basis. Hours are subject to change. Advanced reservations recommended for dinner. 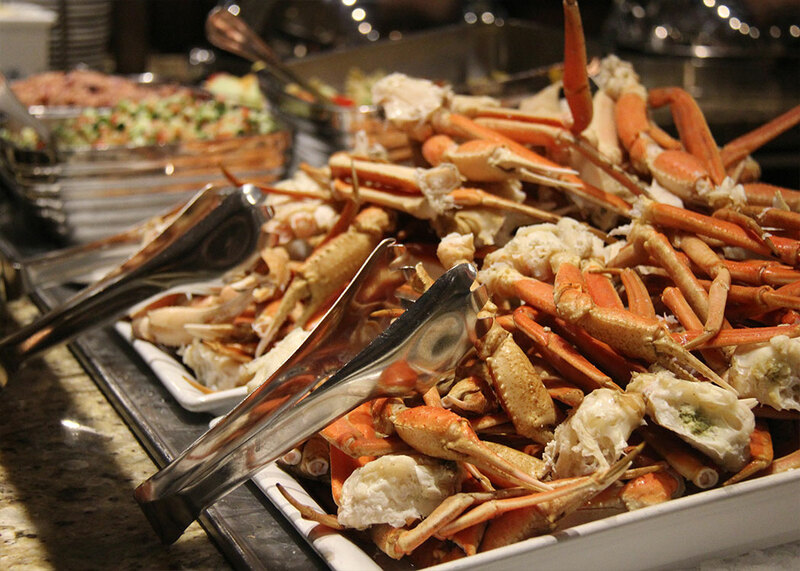 Take your taste buds on a journey during our Friday and Saturday night prime rib and seafood buffet serving our fresh catch of the day options along with snow crab, peel and eat shrimp, prime rib, pasta and salad bar. Last seating for the buffet is at 8:30pm. The primary menu is available through 10pm. Now serving a delicious fish fry with potato pancakes and crusty rye bread alongside on prime rib and seafood buffet! 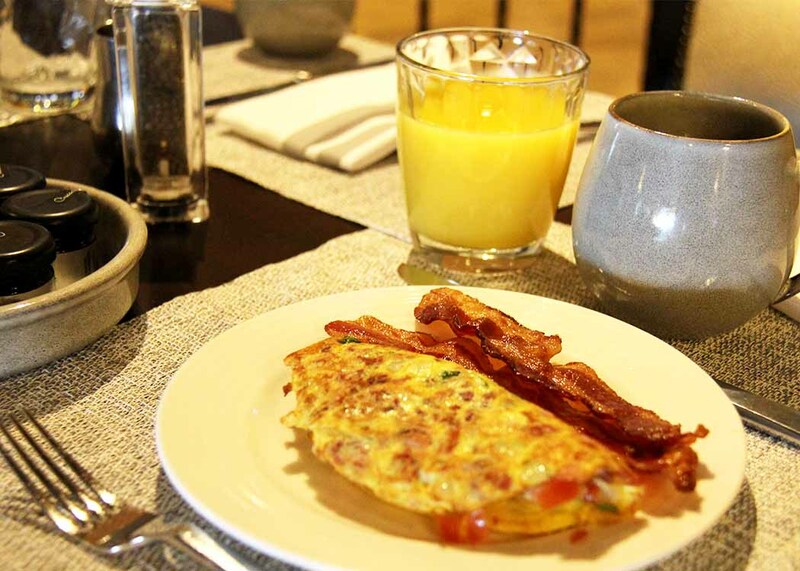 For breakfast lovers, join us for our seasonal breakfast buffet with a wonderful variety of breakfast favorites that change weekly.